ROBERT LEE, TX — The Robert Lee city council Tuesday night voted 3 to 0 to fire the city's secretary after a fiery four-hour council meeting. According to sources, the city of Robert Lee has been reeling for months after two council members resigned in December leaving only the non-voting mayor and three council members. As we reported earlier, A letter from Mayor Pro Tem Roger Alexander to the Editor of The Observer/Enterprise in Coke County was published in the Feb. 8, 2019, publication. It accused Mayor Allyson Crenshaw, Ph D, of using $109,431.01 from the City of Robert Lee for personal expenses. An anonymous source also accused Crenshaw of misappropriating City funds. The city council meeting was tense and emotional, including at least five members of the public showing support for the city secretary, Crystal Blevins. Robert Lee's billing clerk left the meeting following a tense discussion about financial records. So to keep count, Robert Lee's former mayor has been arrested, two council members resigned, and the city secretary was fired. 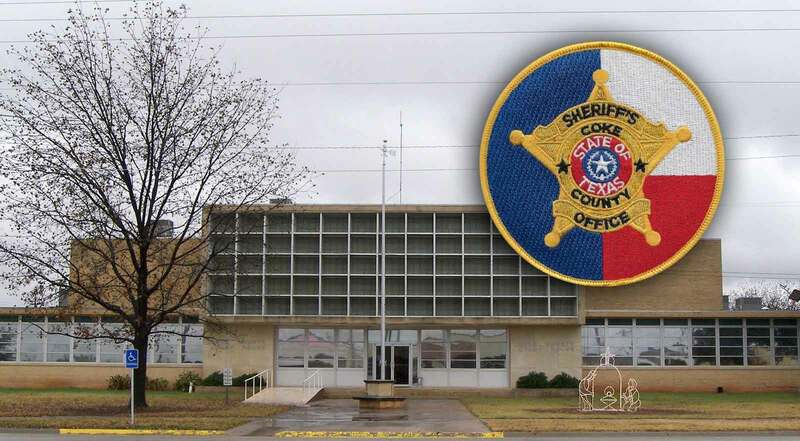 According to the Coke County Sheriff, the chaos at the City is an ongoing criminal investigation. A source who asked not to be identified told LIVE!, "The new mayor was living off the city credit cards ... and is now being investigated for theft," before adding they believed Crenshaw was selling items like the "city safe." The discrepancies in City fund accounts was first noticed in December 2018, when Crenshaw is alleged to have paid her personal electric bill and City Council first found out the City had debit cards, Alexander added in his letter to the paper. The City of Robert Lee is the county seat for Coke County, located 34 miles north of San Angelo. The City was established in the late 1800s and become the county seat for Coke County in 1891. The town was officially incorporated in 1929, According to the Handbook of Texas Online. The town is named after General Robert E. Lee, of whom it is thought set up a campsite there near the confluence of the Colorado River and Mountain Creek when Lee was serving in the U.S. Army as a Lt. Colonel, circa 1856-1861. I'd say 'drain the swamp', but this being W Texas, there is no swamp for hundreds of miles. But it sounds like they're about halfway to cleaning the municipal house. How much more drama can Hick-Ville Texas stand ? ? ?